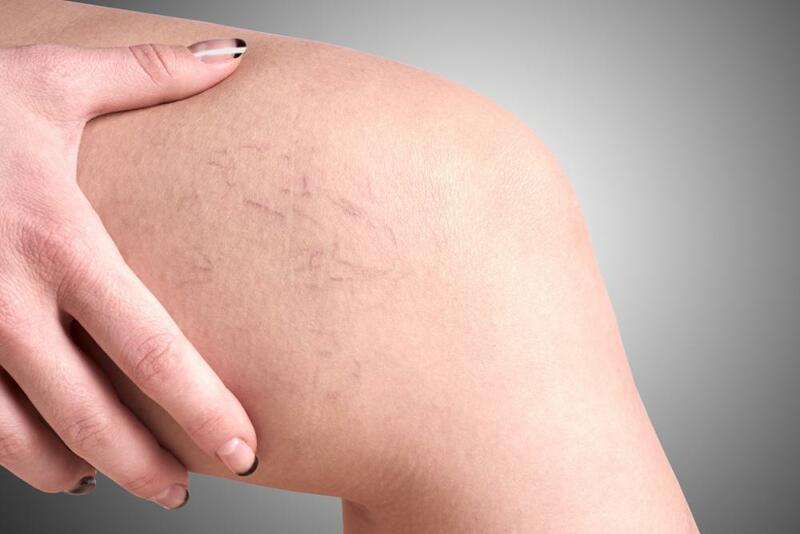 Varicose veins are incredibly common; roughly 40 million American adults have these blue, bulging, rope-like veins, usually appearing on their legs. These veins are a sign of problems with blood flow and occur when the valves in one’s leg veins that direct blood flow become weak or damaged. While there’s no sure-fire way to prevent varicose veins, you can take steps to prevent new varicose veins from forming and stop the ones you have from getting worse. We’ve outlined some practical ways for you to combat varicose veins. Led by Dr. Syed Bokhari, the team at Advanced Cardiovascular Care provides the latest treatments for varicose veins and other cardiovascular conditions. Varicose veins are caused by increased pressure in blood vessels. Genetic susceptibility is the primary risk factor, which is beyond your control. However, you can still take charge of your leg health and make changes to your lifestyle to delay or prevent the appearance of new varicose veins and keep the ones you have under control. Physical activity is the most important factor in keeping the veins in your legs healthy. Exercise improves blood flow to and from the muscles in your legs, such as your calf muscles. 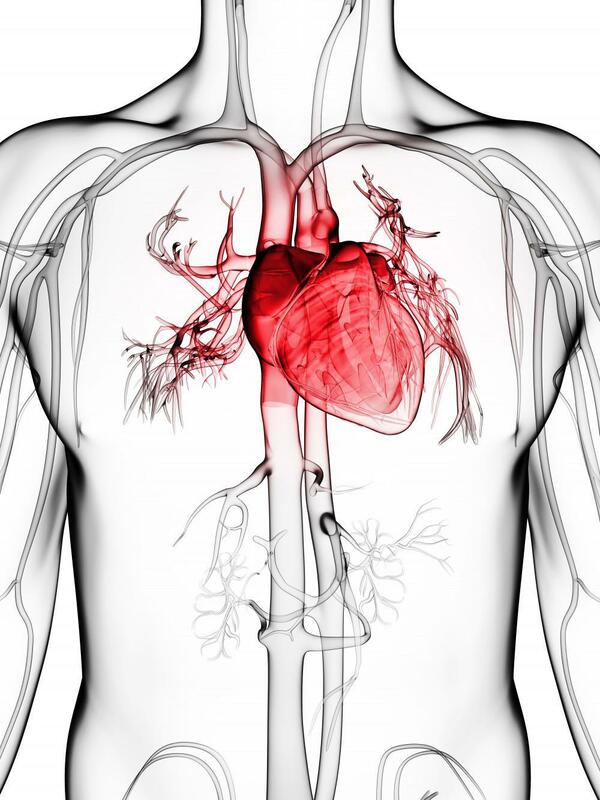 The stronger blood flow from muscles back to your heart keeps veins working effectively, strengthening your circulation. Keep in mind that some exercises are better than others. Your exercise doesn’t need to be intense for you to see benefits. Low-impact exercises that involve your legs, like walking, can keep your veins healthy. Getting at least 20 minutes of exercise a day can make a big impact. Talk it over with your doctor before starting any new exercise regimen. Anything that increases the pressure in your veins increases the risk of developing varicose veins and can worsen the ones you have. By now most adults know that carrying excess body fat is detrimental to their overall health. Not only does obesity increase the risk for various chronic diseases, including high blood pressure, Type 2 diabetes, and even some cancers, it raises the chances that you’ll develop varicose veins. Any excess weight you’re carrying places added stress on your circulatory system. It increases pressure in your veins and forces your heart to work harder to pump blood throughout your body. If you’re overweight, talk to your doctor about a plan to bring your weight within a healthy range. Slimming down helps to protect your vein health and can improve circulation and relieve pressure in your veins. Sodium increases fluid retention, and this extra fluid increases your blood pressure. If you have varicose veins, making changes to reduce your sodium consumption can help your vein health. The body needs only a small amount of sodium to function properly, yet the typical diet contains far more than necessary. Avoiding foods with excess sodium is a good step toward taking care of your circulatory health. Sitting or standing in the same position for long periods of time contributes to varicose veins. If you work a job where you sit or stand for most of the day, it’s important to make an effort to change position multiple times a day. Even if you’re unable to leave your desk, you can still take steps to make sure to keep the blood circulating well through your legs. Flexing your legs, bending them and then straightening them and generally changing the position of your legs throughout the day can help. Leg vein problems develop for many reasons, but you can take control. At Advanced Cardiovascular Care, we offer minimally invasive treatments for varicose veins. 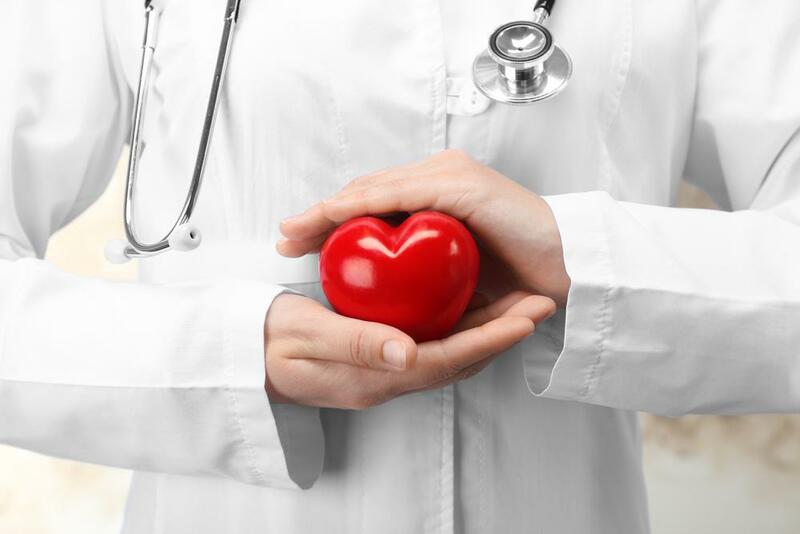 For the highest-quality cardiovascular care, call our office to schedule an appointment with Dr. Syed Bokhari or book your request online. Finding out you have a heart murmur may seem scary, but be assured that most heart murmurs are harmless. Learning more about your condition is a good step toward understanding what you’re dealing with. 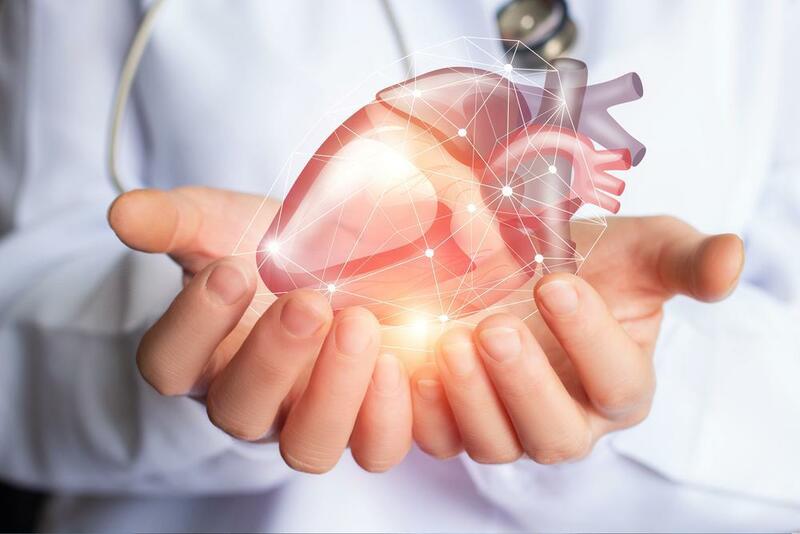 Few surgeons have the training and skill to perform minimally invasive heart surgery, an option that many people are unaware is available to them. Learn why minimally invasive heart surgery offers advantages over the traditional approach. 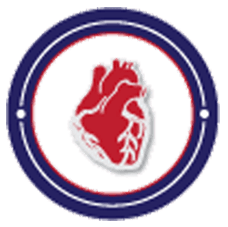 Heart disease is a longtime killer in the United States, yet there are still plenty of misconceptions about the collection of diseases and conditions that can lead to heart attacks and strokes. 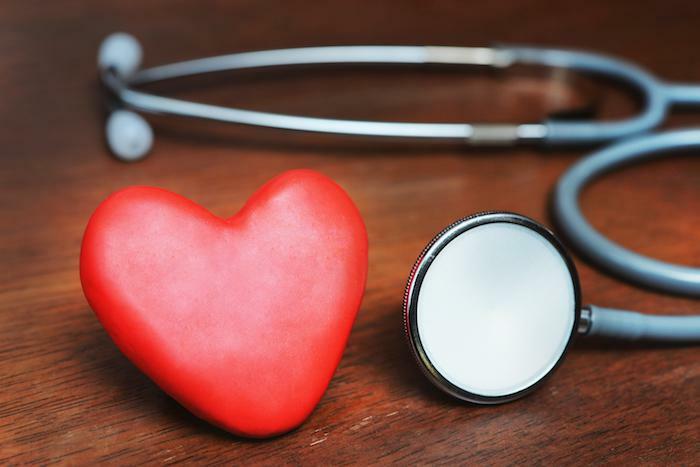 Here are three surprising facts about heart disease. Varicose veins announce themselves as twisted, bulging blood vessels that almost always occur on your legs. If you pay close attention, you may notice warning signs before varicose veins appear. Your heart powers your life, so any decision you face regarding helping your heart function properly is a big deal. You may be wondering whether you’re a candidate for a procedure known as TAVR. Here’s how to tell. Do you struggle with vein-related problems? Knowing the difference between varicose veins and spider veins can help you get the appropriate treatment.